PowerBlock dumbbells take up much less space than traditional dumbbells. This makes them ideal for home gyms or commercial gyms that are smaller in size. In fact, the PowerBlock Pro 50 Set includes 5 to 50lbs dumbbells (adjustable in 2.5 lb increments) and takes up less than 2 square feet in a gym. This set replaces 20 pairs of traditional dumbbells or 1,050 lbs of free weights! Plus, the way that PowerBlock dumbbells are designed enables them to sit on the floor. They do not need their own storage rack to keep organized. They are already organized and all of the different weight options stack on top of each other. 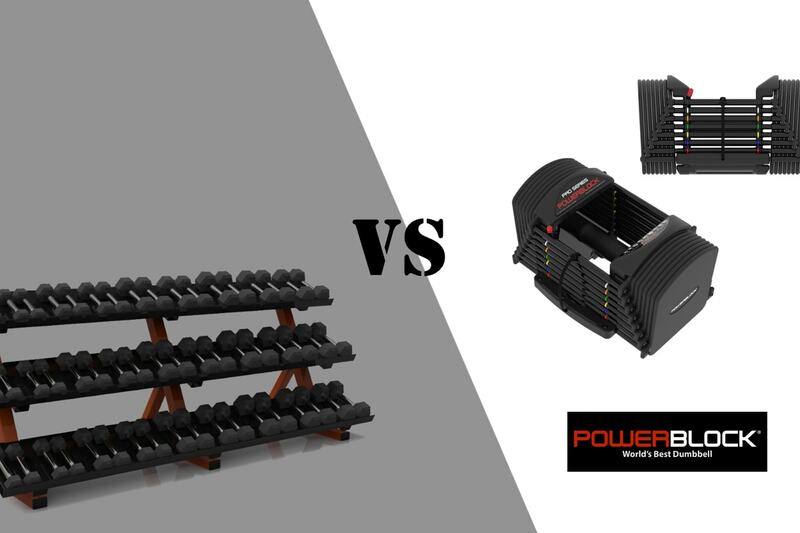 When compared to traditional dumbbells, PowerBlock dumbbells are extremely inexpensive. 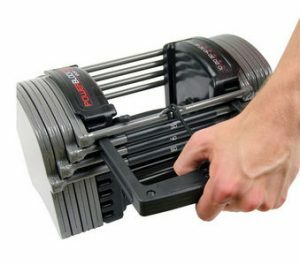 While most traditional dumbbells to cost $2 or $3 per pound, the PowerBlock Pro 50 Set adjustable dumbbells (5-50 lbs) costs just $429. This is roughly 4-7 times less expensive than the traditional dumbbells made of urethane or iron. Also, because you won’t have dozens of dumbbells to store, you can save an extra couple of hundred dollars avoiding the cost of a traditional dumbbell storage rack. PowerBlock dumbbells allow quick weight adjustments. A unique selector pin, on one side of each PowerBlock, allows you to quickly and easily change the selected weight in increments of either 5 or 10 lbs (depending on which model of PowerBlock is being used). Small, precise weight increments are crucial if you want the most versatility out of your adjustable dumbbells. Most PowerBlock dumbbells use a central “core” handle, which weighs 5 lbs. Special cavities in the handle accept up to two additional 2.5-lb adder weights, which slide easily into place. The use of these adder weights is optional, but allows you to make smaller incremental weight adjustments. Now, it is worth noting that changing weight in 2.5 lb increments does take a little longer than changing in 5 lb or 10 lb increments as you have to manually insert the 2.5 lb adder weights into the handle. With larger increments, you simply slide the selector pin and the weight change is almost instantaneous. But if you want to take advantage of those 2.5 lb micro weight increments, it involves just a little more time (extra 5-10 seconds). Traditional dumbbells are often used in gyms because they have the distinctive look that people have seen for years. Traditional dumbbells get the job done, and they can definitely help you meet your fitness goals. However, there are some downsides to consider if you are thinking about purchasing traditional dumbbells over adjustable dumbbells. 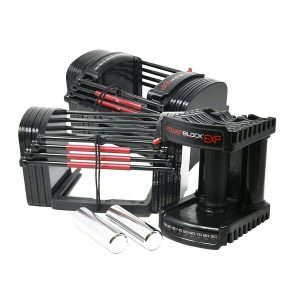 Traditional dumbbells are significantly more expensive than PowerBlock adjustable dumbbells. In fact, a set of 5-50lbs traditional dumbbells in 2.5lb increments adds up to 1,045 lbs of free weights. With an average cost of $2.80/lb for traditional urethane dumbbells, and $1.80/lb for traditional iron dumbbells, you can expect to pay close to $1,881 for a full set of iron dumbbells, or $2,926 for a urethane 5-50lbs set. This is significantly more expensive than PowerBlock dumbbells. So, if you are on a budget, then PowerBlock dumbbells are probably your best option. Of course, traditional dumbbells also require storage racks which can add hundreds of dollars to your bill, and take up even more space. So, despite the fact that traditional dumbbells provide the classic dumbbell look that many people prefer, PowerBlock dumbbells are truly a smarter investment for many people. Many commercial gyms choose traditional dumbbells because they require no adjustments prior to use. Whereas, PowerBlocks have a small weight adjustment learning curve. However, PowerBlock has come a long way with their innovative selector pin, and weight changes are more intuitive and faster than ever before. And as a result, space-conscious commercial facilities are starting to take notice. 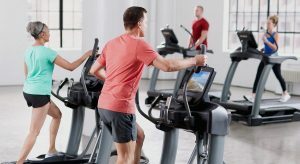 The Denver Broncos have multiple world-class workout facilities, but their in-stadium gym is smaller in size as it is predominately for player warm ups. 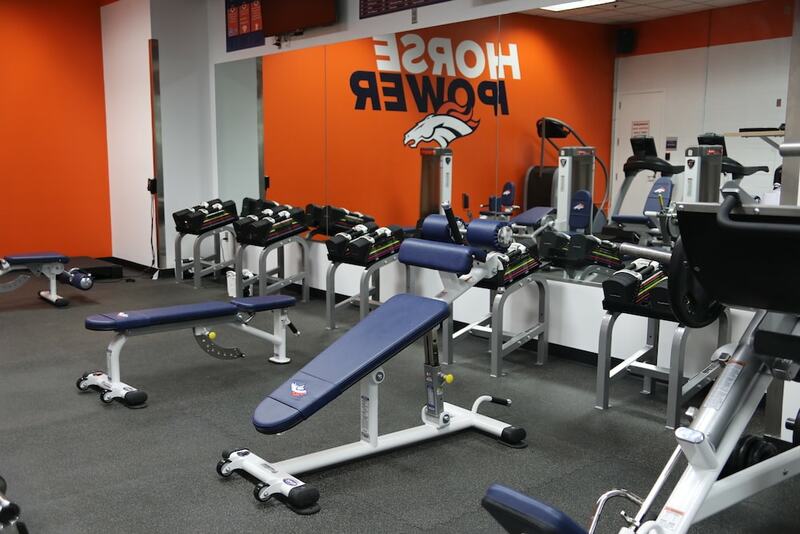 To help save space in the Stadium-Room gym, Fitness Gallery supplied the Denver Broncos with 5 sets of PowerBlock adjustable dumbbells. Both adjustable and traditional dumbbells provide nearly unlimited exercise freedom. Perform isolation exercises and compound multi-planar movements. Or add a fitness accessory like a medicine ball or workout bench for even more versatility. However, when it comes to buying free weights, we feel PowerBlock dumbbells offer the most bang for your buck. While most traditional dumbbells to cost $2 or $3 per pound, PowerBlock dumbbells are far less costly, with sets starting at just $329. In addition to saving money, the compact design saves valuable space – and there is no need to spend hundreds on a traditional dumbbell storage rack. With PowerBlock adjustable dumbbells, you get the same free weight functionality with more room for other equipment. Fitness Gallery offers a number of different PowerBlock dumbbell sets at the lowest prices. 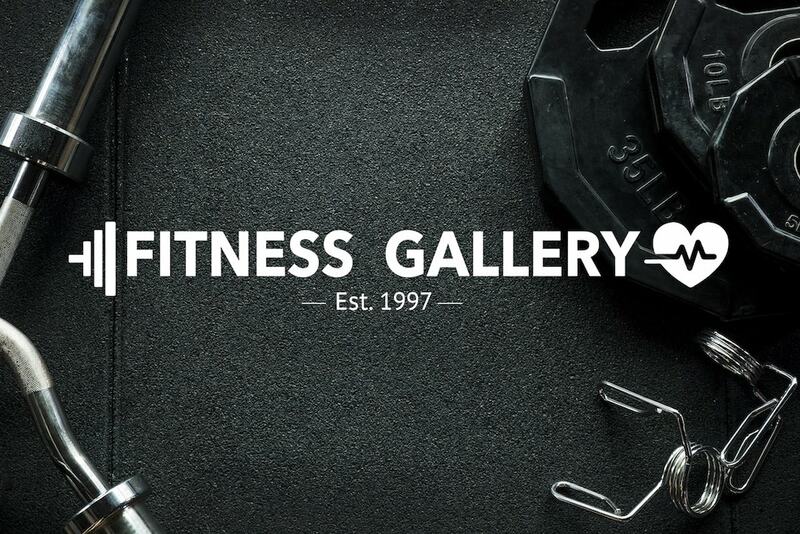 Contact us or stop by one of Fitness Gallery’s store locations to try them in person today.